Britain’s Serious Fraud Office (SFO) has launched a criminal investigation into aircraft manufacturer Airbus over alleged corruption, bribery, and fraud in connection with the use of third-party consultants. The aerospace company told investors on Sunday that the SFO launched a formal probe last month, after discrepancies were first identified by British government officials in April. The SFO and Airbus have confirmed that the investigation concerns “irregularities” in connection with overseas agents in its civil aviation business, but have not disclosed further details. 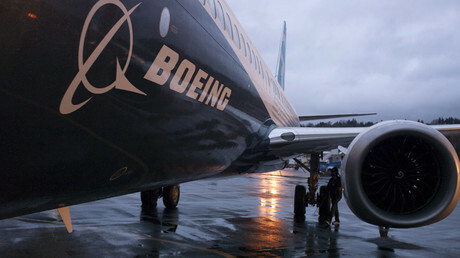 A spokesperson for Airbus – Europe’s largest aviation company and US-based Boeing’s primary competitor – said the company is cooperating fully with investigators. “We ourselves detected this issue and self-disclosed it to the authorities,” spokesman Jeremy Greaves said. “This is as an effort of our enhanced anti-corruption [policy],” he added. Airbus first revealed in April that it was in discussions with the SFO over its failure to disclose third-party involvement in deals that received government support. Subsequently, UK Export Finance – the UK government credit agency which provides financial backing for some of Airbus' deals, as well as for agencies in France and Germany – froze the company's export credit application. Such applications are used to aid exporters and often involve underwriting bank loans. 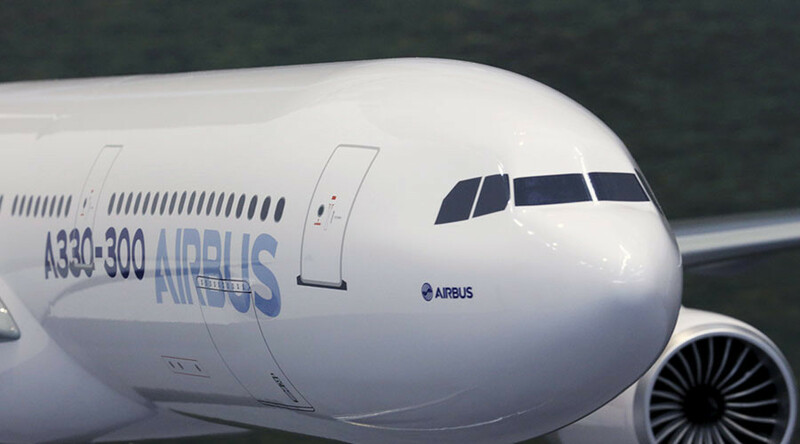 In 2015, Airbus used export financing for six percent of its deliveries. Airbus executives have indicated they are working to restore financing – a process separate from the fraud investigation. The company has said that it expects financial backing for some exports to be restored before the end of the year.